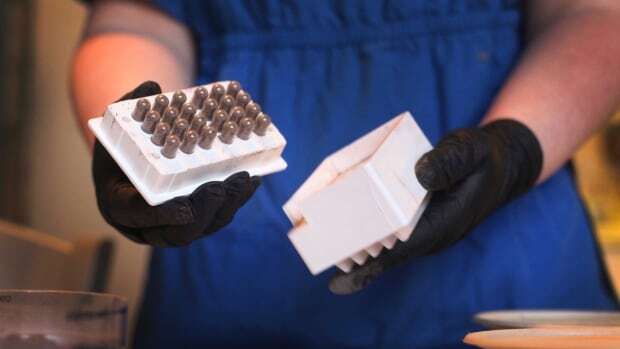 The federal department said consuming human placenta could lead to bacterial or viral infections in mothers or their babies. The risk is higher if someone ingests the placenta of another person. But Health Canada said there is no scientific evidence to support such claims and products containing human placenta are not authorized for consumption in Canada.